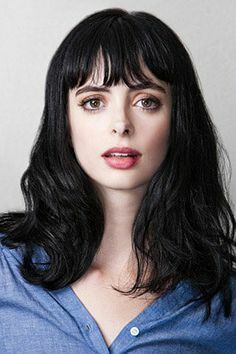 Krysten Ritter is a former model turned actress who began her career guest starring on television series. She usually plays the best friend of the female lead in films like Confessions of a Shopaholic, She's Out of My League and Vamps. Ritter is also a screenwriter with BFF and Baby to her credit.